How is January treating you so far? Are the five week month and gifting season playing havoc on your bank balances? Are you hoping for February like we are?! Phoebe Coleman Jewellery can’t make January go any faster, but they can help with a little personal treat to get you through the rest of the month. 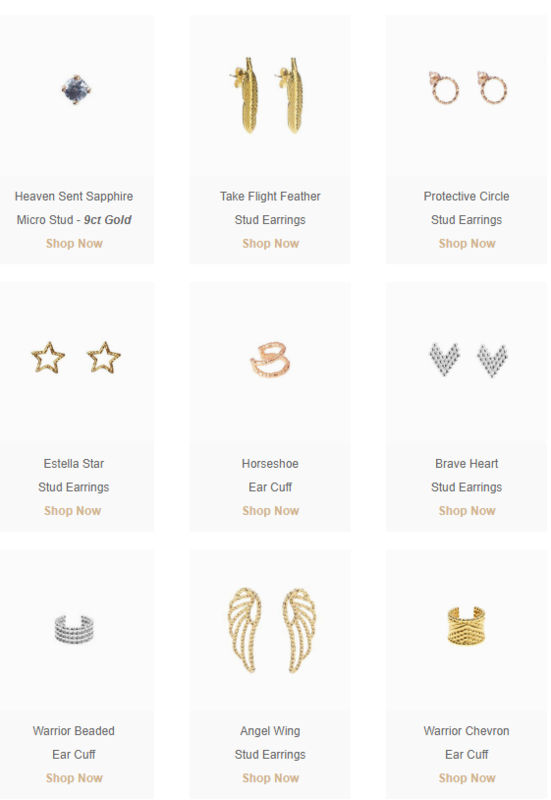 they’ve got studs and cuffs galore, and some are even as low as £39. Check them out below.